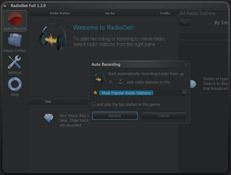 The trial (unregistered) version of RadioGet has limitations. 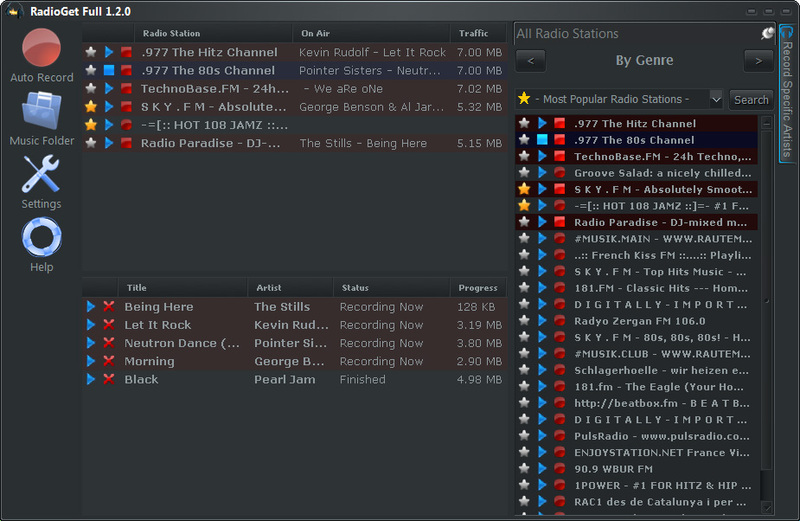 Without the license code RadioGet will only record 1mb of each song. 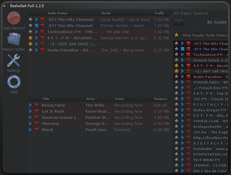 Listening to internet radio will work without any limits during the trial period of 15 days. After that you will need to register your copy of RadioGet. RadioGet license code will be sent to you in the confirmation e-mail instantly after the purchase. 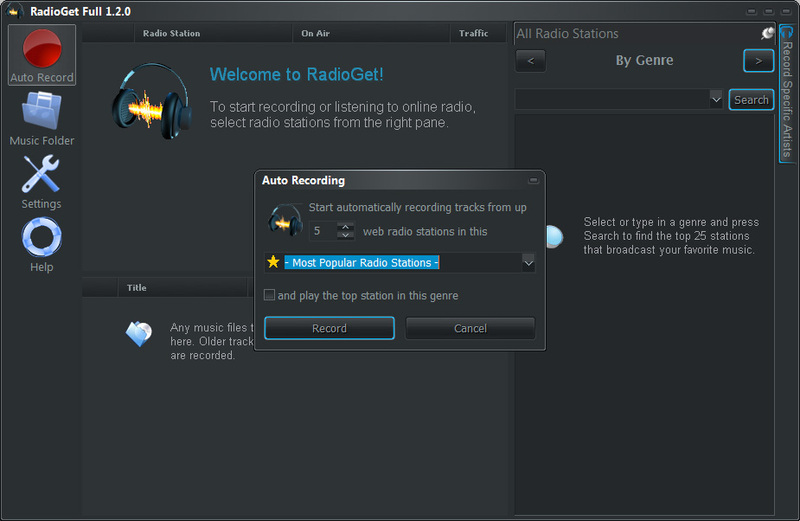 To activate RadioGet, please install and run the trial version. After you input your license code, the activation code will be received automatically. The activation code will unlock all the features in your RadioGet copy. If you don’t have an Internet connection or any other activation problem occurs, please send your PC System ID to RadioGet support team (support@RadioGet.com) and we will send you an activation code by e-mail.